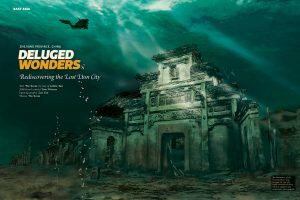 Marking the imminent launch of Underwater Photography Masterclass, ADEX Singapore 2016 speaker and Voice of the Ocean Head Judge Alex Mustard talked to underwater360 about his career, the stories behind some of his favourite shots, and his new book. 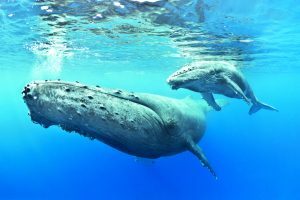 Dr Alexander Mustard trained as a marine biologist, but has worked as a full-time underwater photographer for the last 12 years. 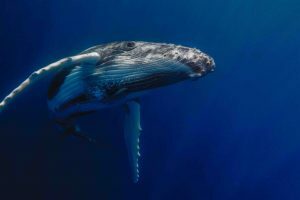 He is well known throughout the underwater photography community not only for his groundbreaking images, but also his willingness to share the techniques behind them. 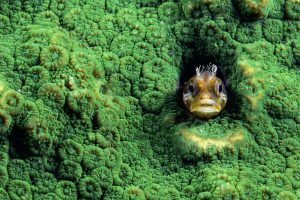 His photos have attracted many awards, including being category winners in both the Wildlife Photographer of the Year and British Wildlife Photography Awards. 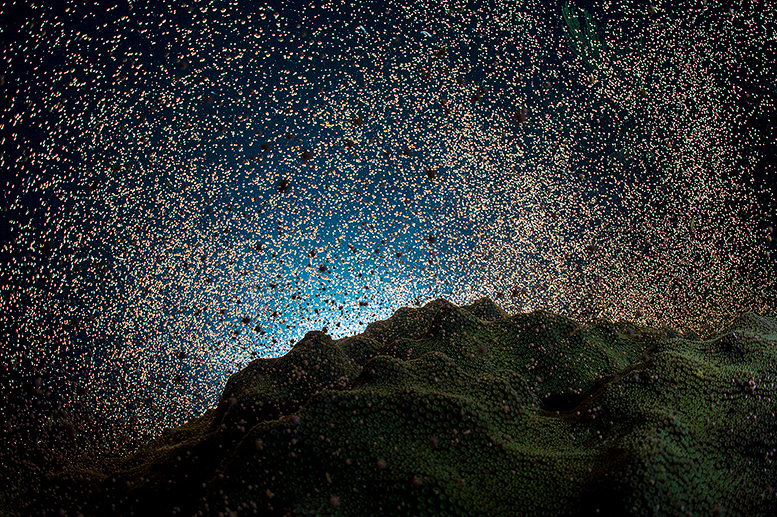 His last book, Reefs Revealed, won the International Grand Prize for the best book of underwater photographs. 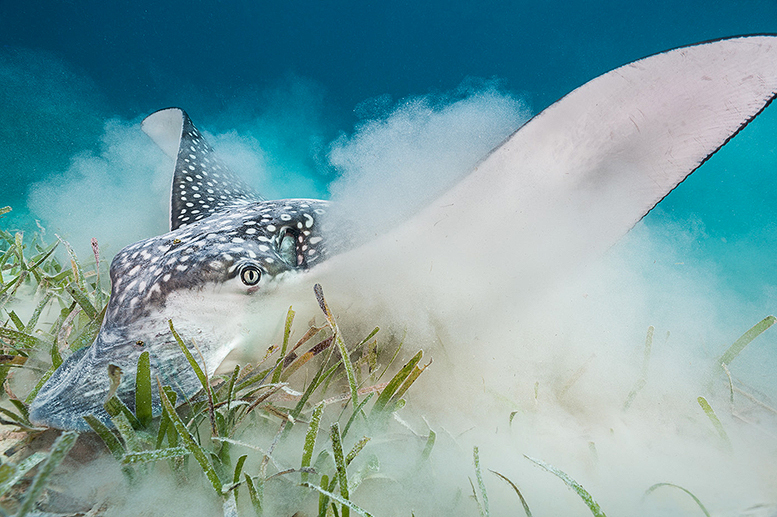 In 2013, Alex was named European Wildlife Photographer of the Year, which is the only time an underwater photographer has won this prestigious award. 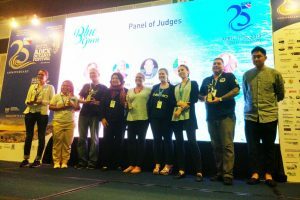 Alex’s knowledge of underwater photography techniques, his experience in a wide range of diving conditions and his understanding of marine life makes him a highly sought-after competition judge. 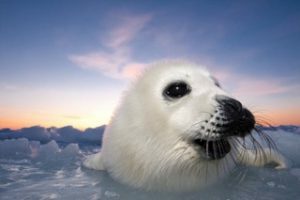 In 2015, he chaired the jury for the Underwater Photographer of the Year competition and also acted as a judge for the Wildlife Photographer of the Year, the CMAS World Championship of Underwater Photography, among others. 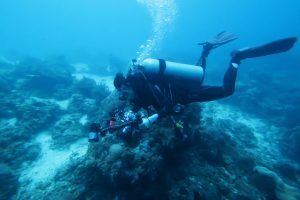 He has published over 500 articles on underwater photography, writing for all the world’s major scuba-diving magazines. 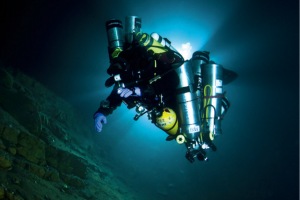 He currently writes monthly columns on underwater photography for Sport Diver (USA) and Diver (UK). 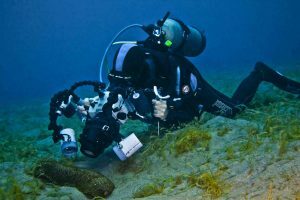 He has been invited to make major contributions to nine previous books on underwater photography, but Underwater Photography Masterclass is his first book on the subject. Alex was part of the photo team for 2020VISION – a British conservation photography project. 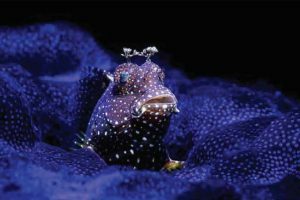 He has been a committee member of the British Society of Underwater Photographers for the past 14 years and is Associate Editor of Wetpixel. Nissan designed and built its NV200 concept car specifically around his needs as an underwater photographer. 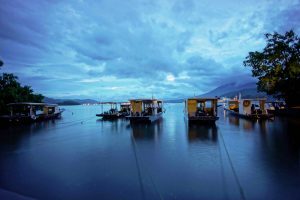 He is also the inventor of Magic Filters and runs very popular underwater photography workshops around the world. Eagle ray feeding, Grand Cayman. Equipment: Nikon D4 and Nikon 20mm, Zeiss corrector port. When I was young, my favourite book was one of Jacques Cousteau’s. My Mum still has a picture of me lying on the carpet, when I was three years old, looking through all the pictures of the fish. So I don’t remember a time when I wasn’t fascinated by the ocean. 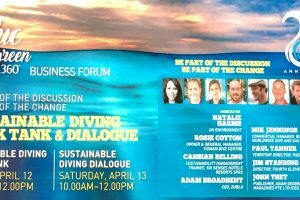 My interest in underwater photography came from a desire to record what I was seeing when I explored rock pools or snorkelled in the sea. I was a mad-keen snorkeller and it became a family joke that I would return from my holidays with a completely tanned back and a white front! When I was 9 years old my father finally relented to my incessant demands and bought me a basic underwater camera. It was bright yellow and took 110 cassette film. I took lots of bad photographs with it! I used to be allowed two films per holiday. That said, I never actually wanted to be a professional underwater photographer. 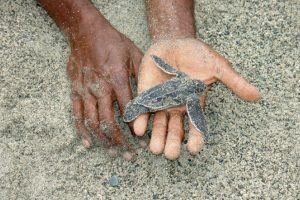 My focus growing up was on becoming a marine biologist – which I did. But I think that much of what I thought a marine biologist did – travelling around the world, going underwater, discovering things and then showing and telling others about them – is pretty much what I do now. I remember 1992 being a real breakthrough year for me. I spent years looking in wonder at the images in books and magazines. This was the trip when I suddenly started getting images that were as good as them – photos of a quality I never thought I would achieve. I think that is a pretty special moment in any photographer’s development. And I think we all remember that. 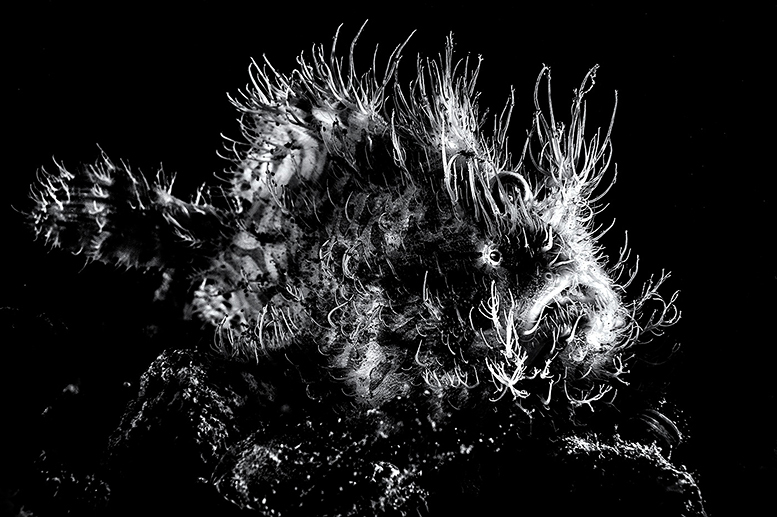 Backlit hairy frogfish, Lembeh. Equipment: Nikon D4 and Nikon 60mm lens. 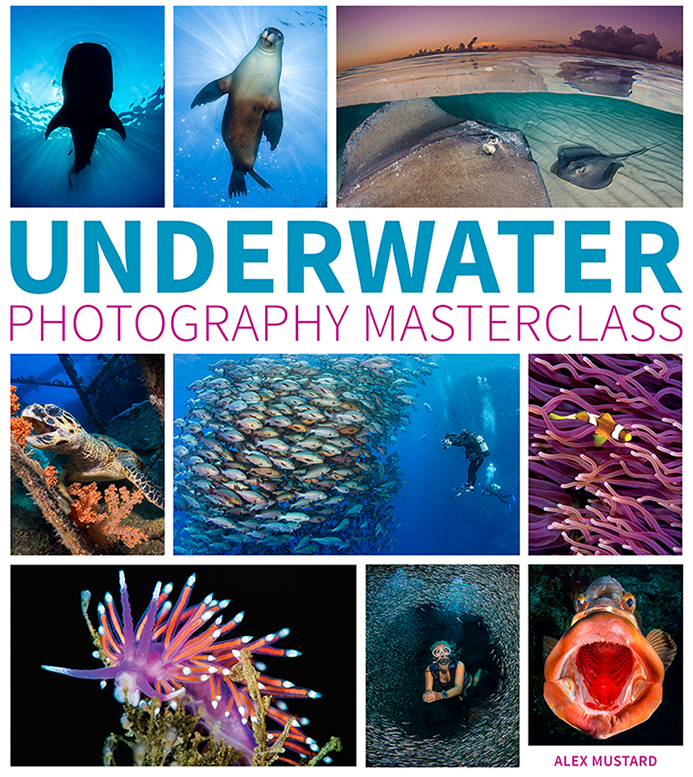 And now you are launching Underwater Photography Masterclass! What level of underwater photographer is your book targeted at? The title implies that it is not focused on the absolute basics, but it is very readable for enthusiastic photographers of all levels. The book presents classic techniques and also cutting-edge ones that have never been in books before. But to me that doesn’t mean it has to be advanced or technical. 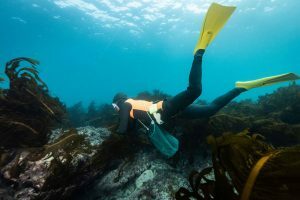 I have taught these ideas and techniques on workshops all around the world and know that new photographers can put them into practice from their very first dive. There is a lot of knowledge packed in there, so it is definitely a book to work through slowly and grow with. 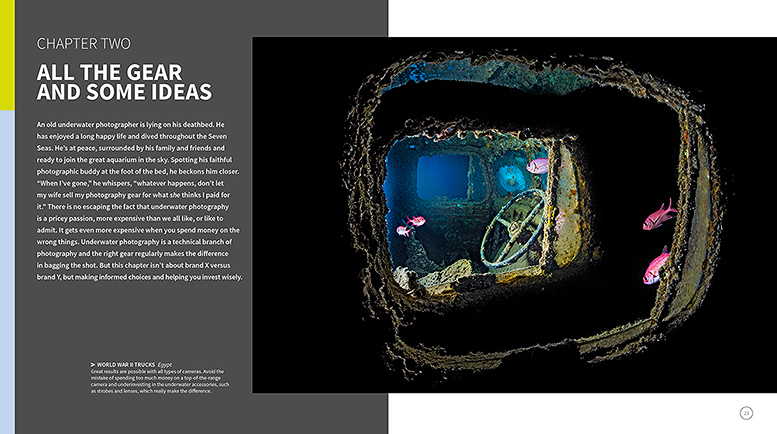 Although it is totally contemporary, with advice based on the capabilities of the latest camera technology and current photographic standards, the book also celebrates and tries to learn from the rich history of underwater photography. 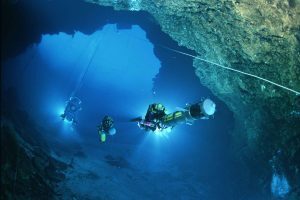 The book presents techniques for the full range of diving conditions, from clear tropical water, to chilly, murky conditions. 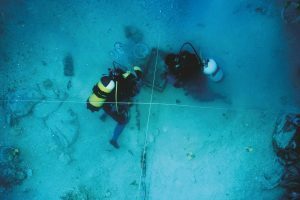 There are cold water and low viz techniques in there, that I think green water divers will appreciate and everyone will benefit from understanding. What are the main areas the book covers? The book is a full course on underwater photography. It covers all aspects from equipment to novel creative techniques, but its focus is particularly on light and lighting. I think this is the big area that many photographers lack a deep knowledge of, and it is area where they can really improve their images. Understanding, controlling and exploiting light really is the key to photography. 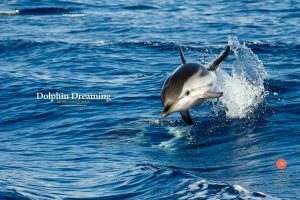 It is also packed with detailed, real-world tips that I have picked up shooting all around the world, diving with lots of different underwater photographers. 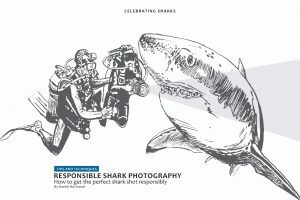 It includes everything from how to get a pygmy seahorse to face your camera to why you want to flinch first when playing chicken with a basking shark! Are there particular sections that readers may not have seen before? 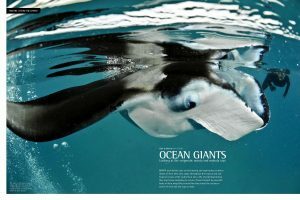 I am very aware that there is already plenty of information on underwater photography, in books, magazines and online. I have written quite a bit of it! Lots of it is excellent, some less so. So I felt that this book had to offer something different, while still covering the essentials. I started with a blank piece of paper and I set out to write the best photography book I could. ding it. I’ve also tried to write something that’s enjoyable to read and will expand your horizons of what underwater photography can be for you. What do you believe sets your new book apart from similar books on underwater photography? I’ve tried to write something fresh, so whatever you’ve read before you’ll want to read this too. It is designed to be very easy to use in the field. It is a travel friendly size (lighter than some iPads), but packed with content. I tried not to waste a single sentence. The book is structured to be read from front to back, but because each new spread covers a new topic or technique you can dip back into it easily. You can open the book on any page and start reading – ideal for refreshers, even between dives. It is also really my book. I think on every page you can tell that whatever I am writing about, I have tried it, taught it and know the subject matter thoroughly. My friends who have read bits say that they hear my voice in their head when they read it! Is there an overall message, or lesson, you wish your readers to take with them after reading this book? There are many. But a main one is to have a proper reverence for light. Not just the quantity of light, or exposure, but the quality of light. How to choose and produce the right quality of light for the subject or scene. The book describes the challenges and solutions for lighting techniques based on basic principles. So it is not just about this is how to do it. It also explains why and relates that to the simple fundamentals of light. I think it has a lot of “of course” moments for the reader. Understanding techniques makes them easier to remember, use and perfect. 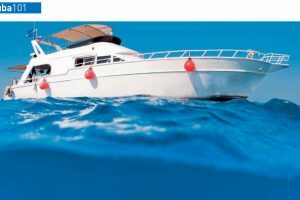 The aim is to immediately help you get better photos, and then, over time, make you a better underwater photographer. What’s the story behind your most memorable underwater shot? I am not sure I have a most memorable shot! I think particular favourites of mine were the backlit coral spawning shots that I took a few years ago. It is great to work with local experts to find great subjects, but even more rewarding when you figure something out for yourself – when you are the expert and the photographer. 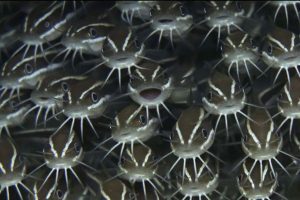 Nobody had ever seen coral spawning in Grand Cayman until 13 years ago, when I calculated the timing, and since then we’ve seen it every single year. 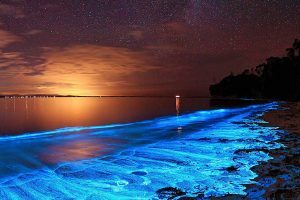 It is a difficult thing to see, because it happens late at night and for most species lasts just a few seconds each year. So I used my own predictions to be in exactly the right place at exactly the right time to get the shot. I knew how to recognise that a coral is about to spawn and I used this to set up backlighting with an off-camera strobe. The image combined marine biology skills, fieldcraft and technical skills to produce an image that captures a wonderful moment. Backlit coral spawning, Grand Cayman. Equipment: Nikon D4, Sigma 15mm fisheye and 1.4x teleconverter. The next one! I love the diversity of diving in different places, so I could never pick a favourite. But as a photographer I believe it is important to shoot with passion. My book is focused on techniques, the techniques that allow you to create shots. But on top of that you have to have an emotional reaction to your subjects because that drives what you are trying to say with your images. Therefore, you really have to connect with the destination and subjects you are shooting. So my favourite place to be shooting is always where I am currently shooting, or where I am about to go. If you are not excited by what you are shooting, it will show in your images. So many. I have never dived in Galápagos or Cocos. I have never dived north of the Arctic circle or south of the Antarctic circle. I have never swum with a great whale. But I am happy about that. I am 41 now and I would hate to have already done it all! I am sure I will do all those things. I am sure I will love them when I finally do. And I am pretty confident I will produce memorable images. But I like the anticipation of having big things left to do! 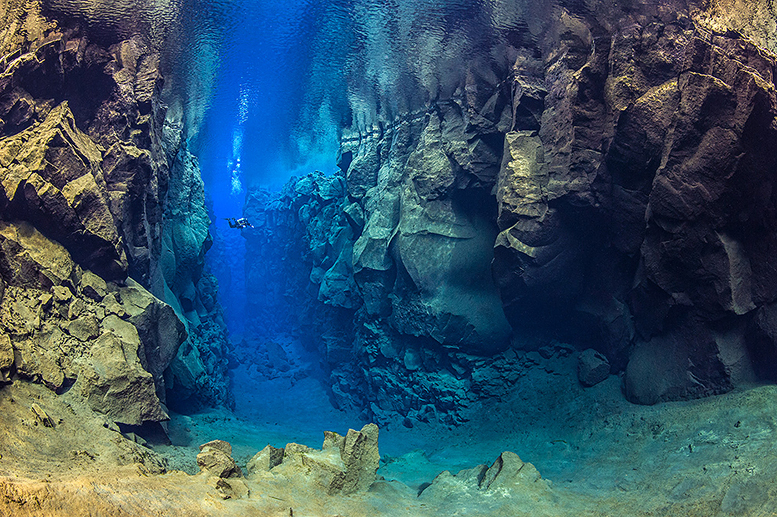 “The Cathedral” Silfra, Iceland. Equipment: Nikon D4 and Nikon 16mm fisheye. I am changing my camera this month. Currently my main camera is a Nikon D4, but my D5 arrives soon. I use a Subal housing and strobes from Seacam and Inon. I use lots of different lenses, ports and accessories. We could be here a long time listing them! I am currently experimenting a lot with wide-angle optics. I currently use seven different dome ports, plus a water contact Nikonos RS 13mm fisheye and an optical corrector port made by Carl Zeiss for my rectilinear wide angle. I am the only person who uses one of those. The Nikon D4 is full frame, but I also have a 1.5x crop sensor system (Nikon D7200) and 2x crop mirrorless camera, a micro four-thirds Olympus. 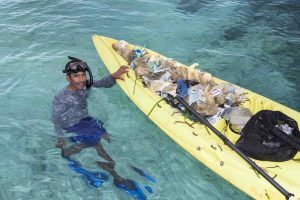 The greatest reward of being a photographer is seeing your work being used and inspiring others – especially when your work generates interest in the projects and causes that are important to you, such as helping to conserve the marine world. Very few. 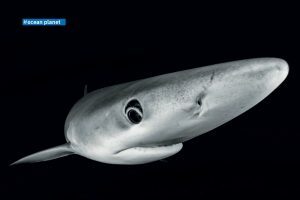 Photographically a big frustration is probably seeing the underwater world being represented by poor images (that a publisher has got for free), which fail to inspire the public and miss the opportunity to win the ocean more friends. 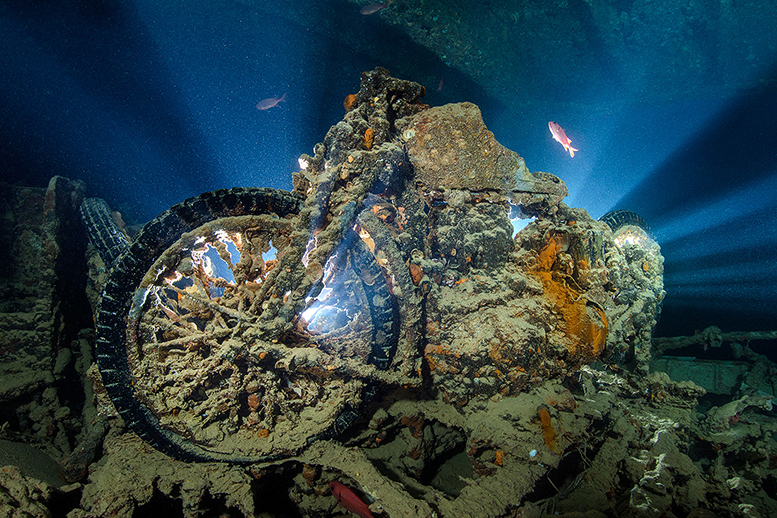 Backlit BSA military motorbike, Thistlegorm wreck, Egypt. Equipment: Nikon D4 and Sigma 15mm fisheye. Many. I think I always come back from any shoot with a bigger list of “to get” shots than I set out with. That’s what makes underwater photography so addictive! Catch Alex Mustard at ADEX Singapore 2016!